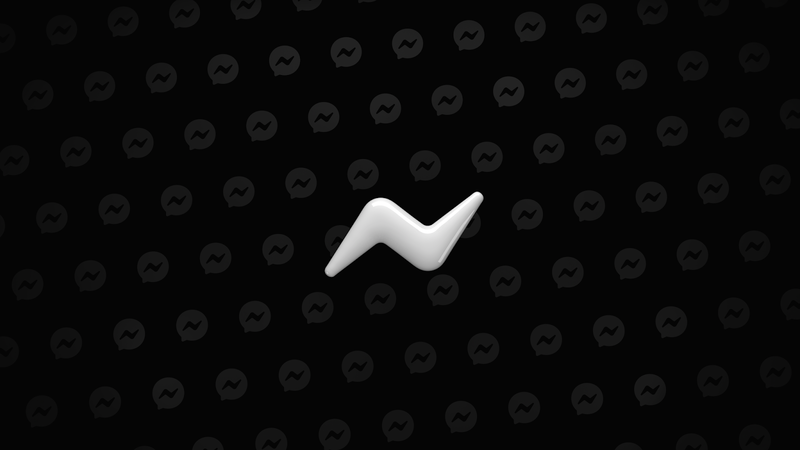 Facebook Messenger is the latest app to fully feature a dark mode. You can darken your screen while using the iOS and Android app from your settings. Dark mode could help extend the battery life of phones, particularly those with OLED screens.